What is an Affiliate website? You are here: Home / What is an Affiliate website? All about Affiliate Marketing and Affiliate Websites…. 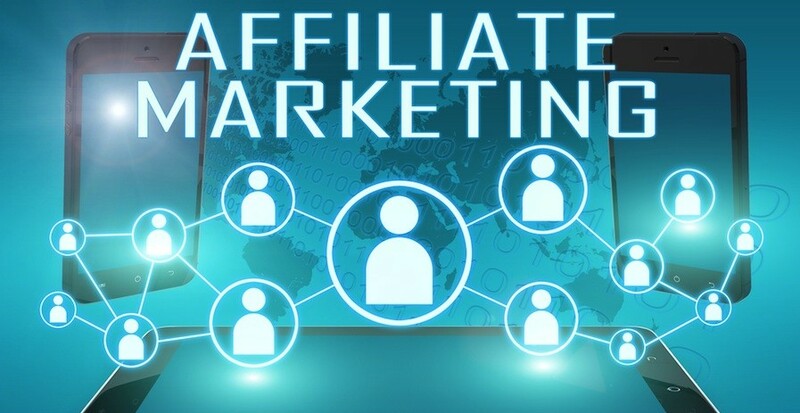 Affiliate Marketing Websites can be one of the best and quickest routes to making some serious money online and generating a reliable recurring income. 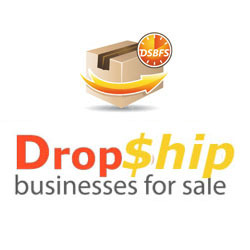 An affiliate website is based on monthly commission payments and allows you to have an online business that requires you to never have to hold any physical stock or inventory – hence instantly saving you a lot of money. Many companies have affiliate marketing programs that you simply need to sign up to, even the mightLet’sazon! Lets delve a bit deeper into Affiliate marketing websites and why exactly they make good business sense……. 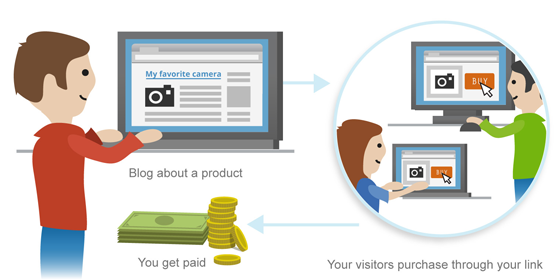 Affiliate marketing in the simplest of terms is when YOU get paid by a company or individual (let’s call them the “client”) for a sale that YOU played a part in Generating by referring a potential visitor/customer. Why would they pay you for this sale?……. …..because the way they see it, it’s a sale that probably would not have happened were it not for you referring the visitor to them, which enabled them to go on to later become a customer – because of this, they are usually more than happy to share the proceeds of the sale with you – this is called your commission. The more visitors that you refer to the client who go on to make a purchase, the higher you can expect your commission payments to be. An affiliate website is your traffic “vehicle” that you use in order to send visitors to the client’s product or service. It could be your pwn personal website, a blog, or even a social media account such as YouTube, Twitter etc. Your affiliate website will contain your unique & personal Affiliate links to the clients product or service. So why opt for an Affiliate website? An affiliate website is one of the most hands-off businesses that you could opt for. You don’t need to hold any stock, you don’t need to do any inventory, and most importantly, there is NOTHING for you to have to ship out to customers. Everything is handled by a 3rd party and you are simply paid a commission each month for all sales that were as a result of your efforts. We have already done the hard work for you when it comes to finding the best and most reliable providers that have a wide range of possible items for affiliates to sell, as well as an excellent record of paying affiliates on time each and every month, and it is only these two providers that we choose to work with to build affiliate stores for our clients. Amazon Affiliate Stores – Amazon are of course the most well known, trusted and have the largest available product range. Ali Express Affiliate Stores – A comparative newbie to the affiliate market, but also have a great reputation. Just click through to your preferred affiliate store provider above and make your affiliate store purchase with us. We will then go ahead and design, build then SEO an affiliate website containing ANY product niche that you would like. You are even able to mix and match the affiliate products on offer on your website, you don’t have to stick to a single product line niche. GRAB YOUR affordable Affiliate Store TODAY!….